Charmel Gillin was the first in her immediate family to earn a college degree. Charmel completed post-secondary studies at Salish Kootenai College with her associates degree in Business Management, moving to the University of Montana School of Business Administration for a bachelors of science in Accounting and Finance, and wrapping up at UM SOBA with a Masters of Business Administration. 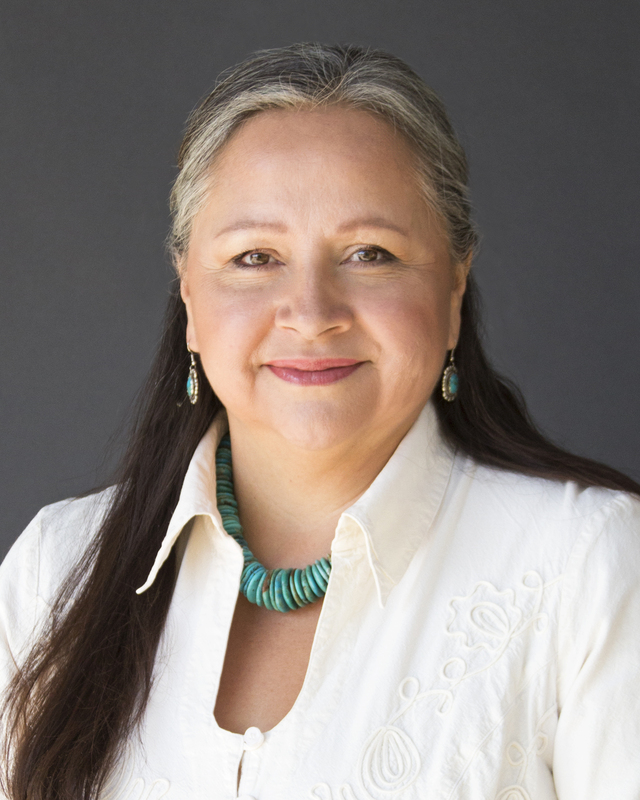 She was featured in the June 2016 edition of the Tribal Business Journal for her work as Director or Finance, Risk, and Administration for the CSKT corporation, Energy Keepers Inc., which acquired Seliš Ksanka Qlispe Dam in 2015. She’s also worked in strategic planning, human resources, finance, investing, risk management, audit management, financial reporting and grant writing. Charmel also volunteers in the community and on other tribal reservations providing administrative and business development assistance. She sits as a leader of her church, which has developed tremendous community support opportunities in St. Ignatius including a pizza shop sowing profits into youth activities and current plans for temporary emergency housing under the operation of a hotel and coffee lounge. She also actively participates in tribal social customs, believing that a resurgence of tribal values is important for the future success of the tribe as well as the overall health of our diverse Montana community. Charmel represents the Polson District on Tribal Council. Her four-year term began at the start of 2018.